This is where Yuki, Hull & Akira are the Enoshima dance at the opening. 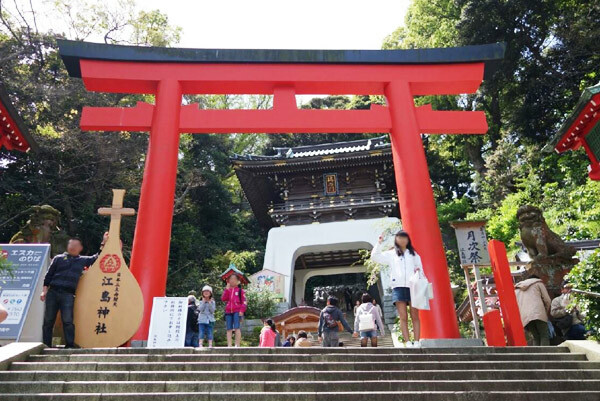 Enoshima Shrine has been enshrined the “God of sea” “God of water” “God of happiness & treasure”. In addition, it is also famous as a power spot of marriage. Let’s stop if you come to Enoshima!